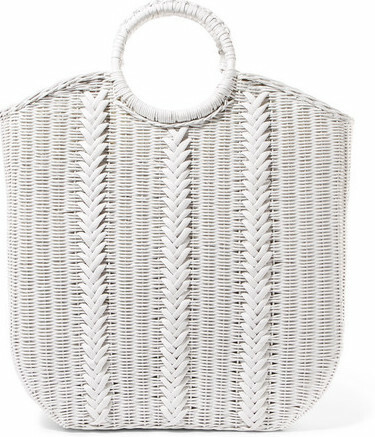 A trend I thought would never be back is the wicker bag. 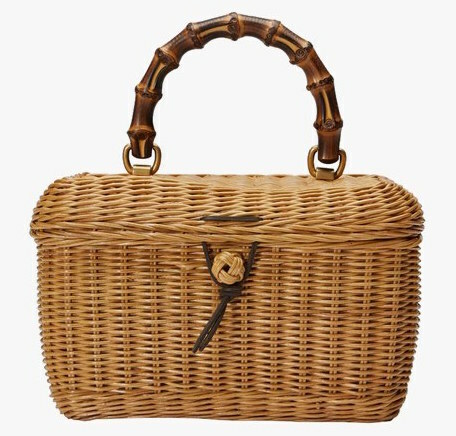 Long gone are the days that it is only your Grandma holding her weekly shop in one but now, its everyone. 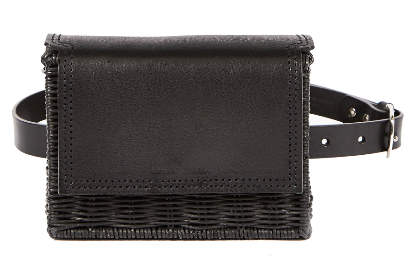 If you are off to Ibiza or Mykonos or in the gardens of a country pub the versatile accessory will keep your essentials in one place while still looking chic. 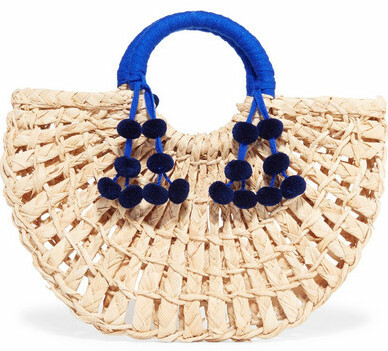 This entry was posted in Shopping and tagged gucci, Nannacay, Ulla Johnson, Wicker Bags. Bookmark the permalink.